The concept of SQL joins is a must-have skill. Every developer should be able to use it in different use-cases with the best performance possible. This tutorial reveal the difference between Inner Join and Outer Join (Left Outer Join and Right Outer Join) in practical situations. Confusion and mixing between the concepts will be cleared up as we go on. 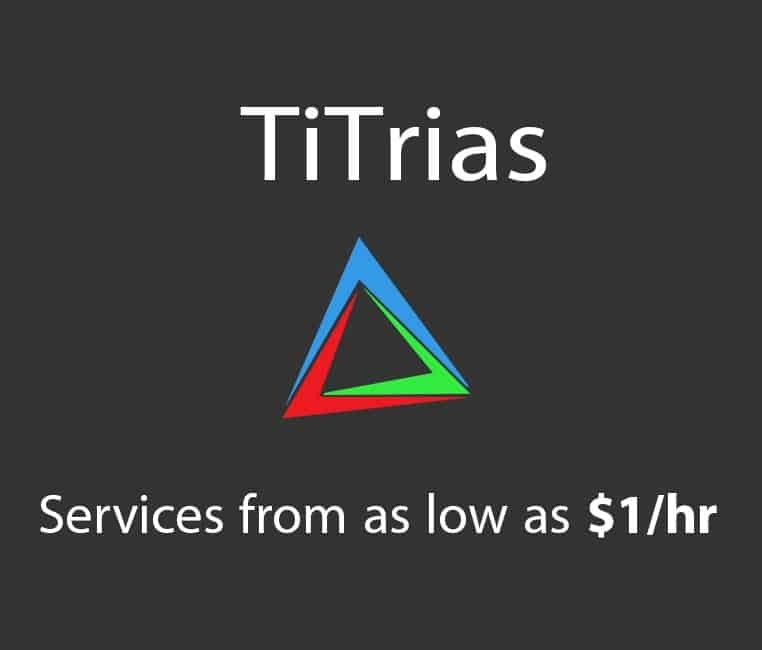 Theoretical parts will be minimized as possible. Who loves theoretical parts anyway?! This is the first article. It talks about general concepts about SQL Joins. In the second article (here), you can find performance comparison (benchmark) between different types of joins. Why do we use joins? Databases provide a great way to save data in multiple tables where each table is responsible for saving one aspect(part) of the data. This ensures data consistency and reduces data redundancy as each part of the data is saved only once. Employees’ basic details: (name, SSN, Birthdate). Departments at which the employee(s) work, where we assume that each emplyee works at maximum of one department. That is a good design as data are only saved once (no redundancy), but what if I want to get the details of an employee and his department? It seems very easy and straight forward, just get his DepartmentID and search for it in the Departments table and then get the data of the department. Fair enough. What if we want all the employees with their corresponding departments? What if some of the employees doesn’t have a department (for example, fresh employee)? And the problem is even harder for bonuses: If we want to get the bonuses of multiple employees, will we get each id and search for each of them in the table separately?! What if the tables are large, no I mean huge? What will be the performance? Not very easy huh! But Joins save the situation as we will see. Firstly, SQL introduces multiple types of joins and the name indicates they join multiple tables together. 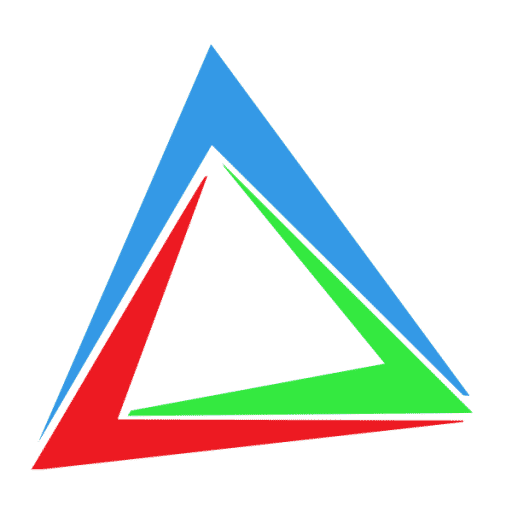 Let’s take them one by one and study when they are used in practical situations and how we write them and Finally we make a benchmark for the performance of SQL Joins (with intro to indexes). While the syntax for writing queries with JOIN is considered very easy, the practical concepts are usually confusing. Let’s start with Inner Join and then we can discuss the need for Outer Join for practical use-cases. It simply combines the rows in two tables based on columns having corresponding values. But wait a second: Where is Alice?! Alice isn’t connected to any department (doesn’t have DeparmentID), so it has been omitted from the result. Inner join only shows related data in the two tables based on the [on statement] ( Department.ID =Employee.DepartmentID ). What if we want to get all the employees whether they have bonuses or not AND get related bonus if there is any. The answer is simply Outer Joins (Left, Right). Main Table from which all the rows are retrieved. Related-Only Table from which only rows related to Main Table are retrieved. In Left Joins: The Main Table is LeftTable. Gets all the rows in the LeftTable and if related rows exist in the RigthTable get them also. In Right Joins: The Main Table here is RightTable. Gets all the rows in the RightTable and if related rows exist in the LeftTable get them also. Example 2: Get all employees with bonus(es) if exist. Example 3: Get all employees with all details (bonus(es) and department) if there exists. if we want to make a report to get all the details for all the employees and related data [Outer Join]. If we want to get the details of an Bob and his bonuses(if exists) [Outer Join]. Joins are very important for extracting related details from different table in any database systems. Inner Join: Gets ONLY the common rows between two tables. Outer Joins (Left/ Right): Get ALL the rows from one table [Main Table] and related rows from the other table [Related-Only Table]. You can find the used database here, so that you can try all the code yourself. In the second article (here), you can find performance comparison (benchmark) between different types of joins with tips and tricks on Indexes. 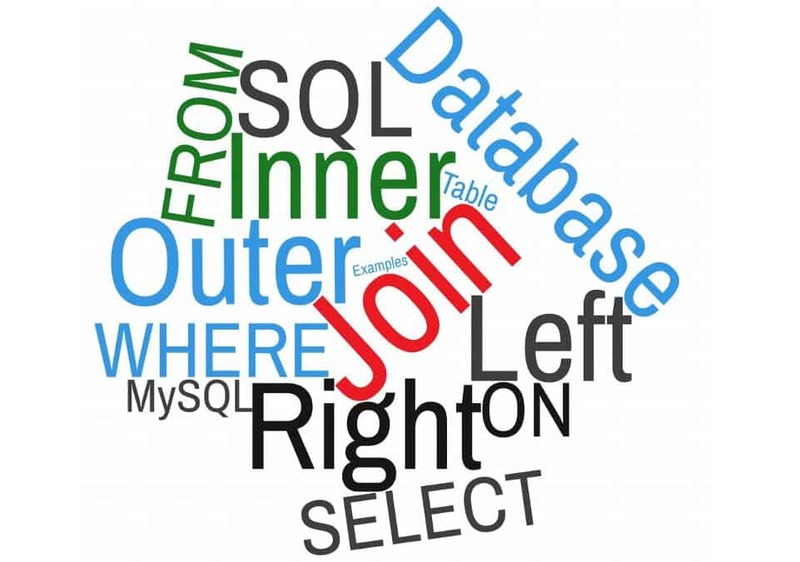 SQL Joins – Part 1: Difference between Inner Join and Outer Join was last modified: June 21st, 2018 by Youssef S. G.
TiTrias Co Founder, with 5+ years of teaching experience, Youssef has great experience in neural network and loves writing articles!